DC hub, your friend in solving cable mess! 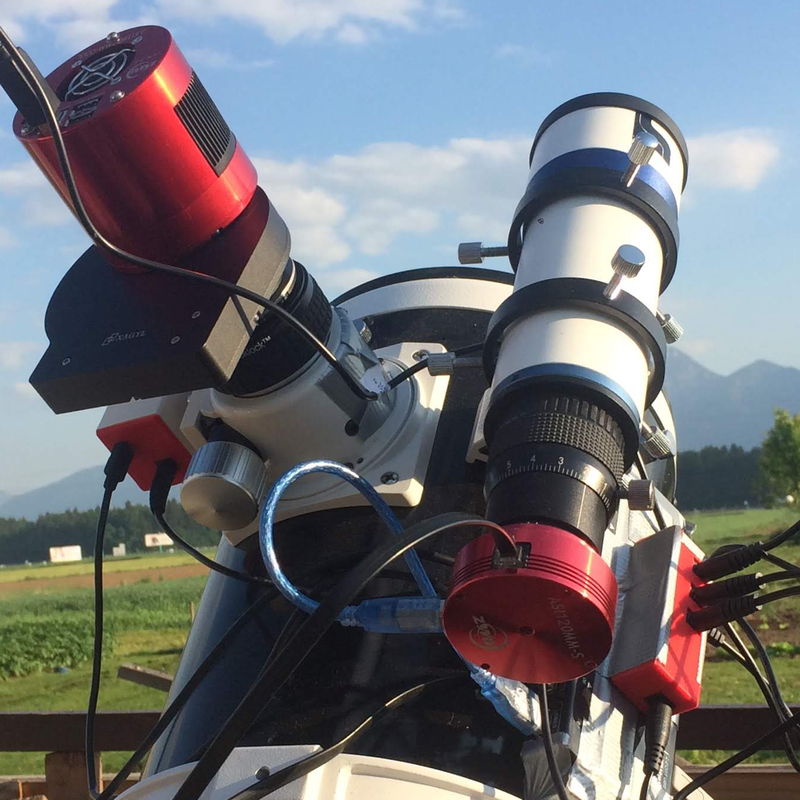 Cable management can be a nightmare in astrophotography. USB hub is essential for cleaning up the mess. But every powered device still has an extra cable running up from the outlets. In my case, I needed to power the camera cooler, autofocuser and USB hub. And that is how Deep Sky Dad DC hub was created. 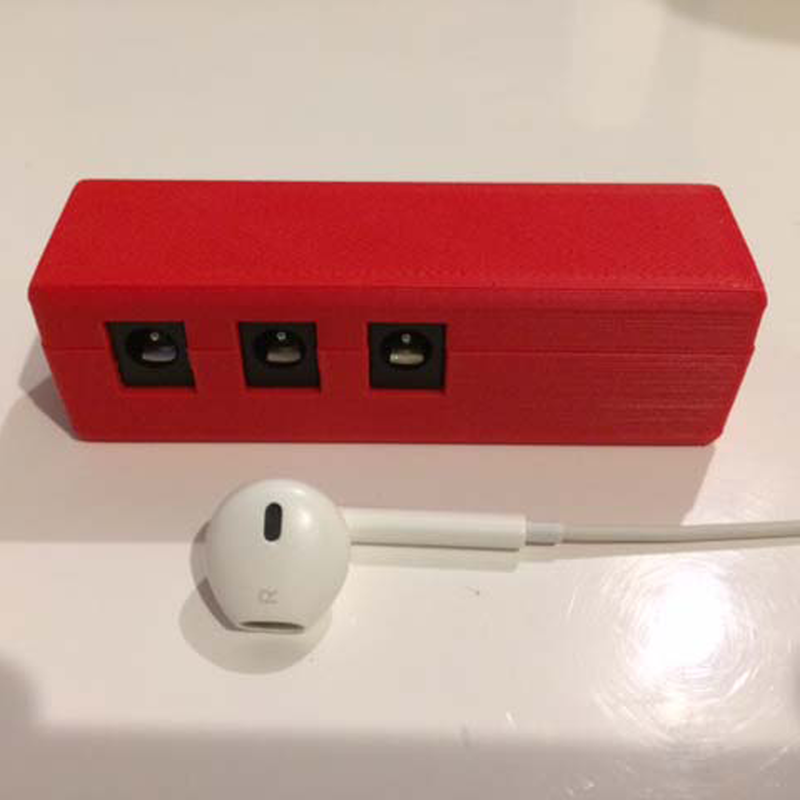 The design is simple - 1 input and 3 outputs with 4A built in fuse and compact 3D printed housing without any bolts or glue.